One of the hardest things about eating healthy is finding delicious tasting food to keep your taste buds stimulated. I got tired of finding so-called “healthy recipes” that were actually loaded with sugar, flour, or other unhealthy alternatives. I’ve done the hard work for you and and have scoured the internet to find you the best healthy recipes to fit into your lifestyle. Welcome to the 7th Edition of the Healthy Recipe Roundup. Blend ingredients well – pour over salad just before serving. I tend to use equal parts of the oil & vinegar, then add the lemon juice to taste. Whenever I serve this salad there are never leftovers – unlike most other salads, everyone loves it & its super healthy – well I think so! What are rockets and where can they be purchased? 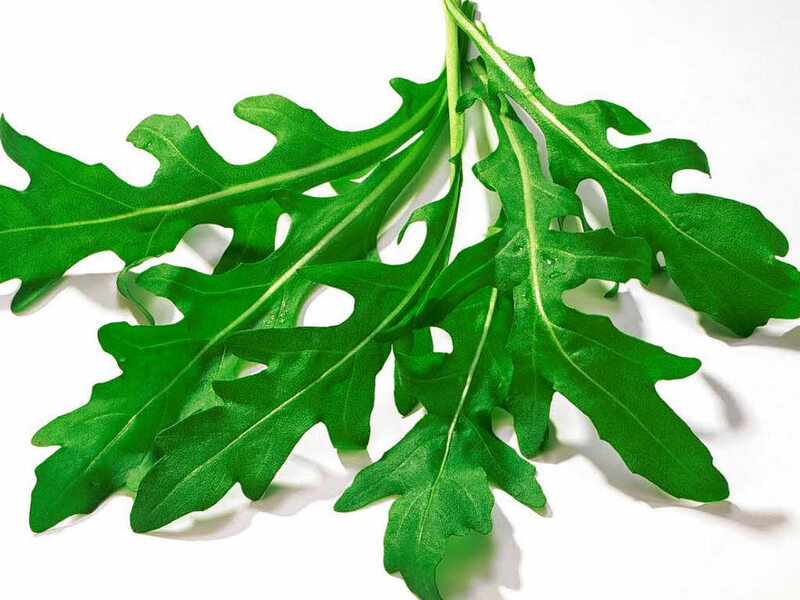 Jac – rocket, also called rucola in some places is a peppery tasting herb – really yummy.